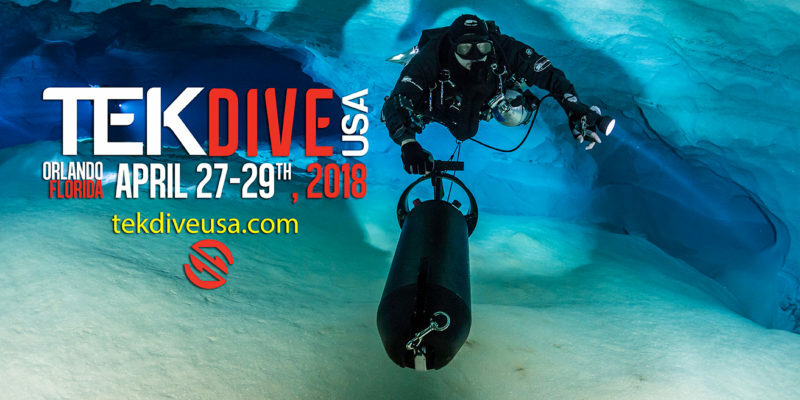 Join attorney David Concannon as he examines legal hits and misses from the courtroom to cave diving, recent trends in litigation involving technical diving, case studies and tips for avoiding seeing him sitting opposite you or beside you at the defense table. 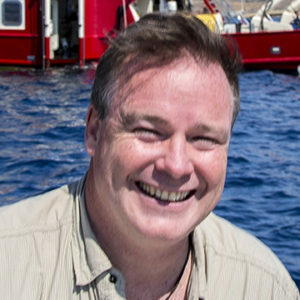 David has represented clients in the diving industry for two decades, he has not lost a trial in 23 years, and he is actively involved in accident analysis and investigation. He will candidly share insights that will help you avoid becoming either a defendant or a statistic, in a warm and friendly environment that is open to friends and enemies alike.